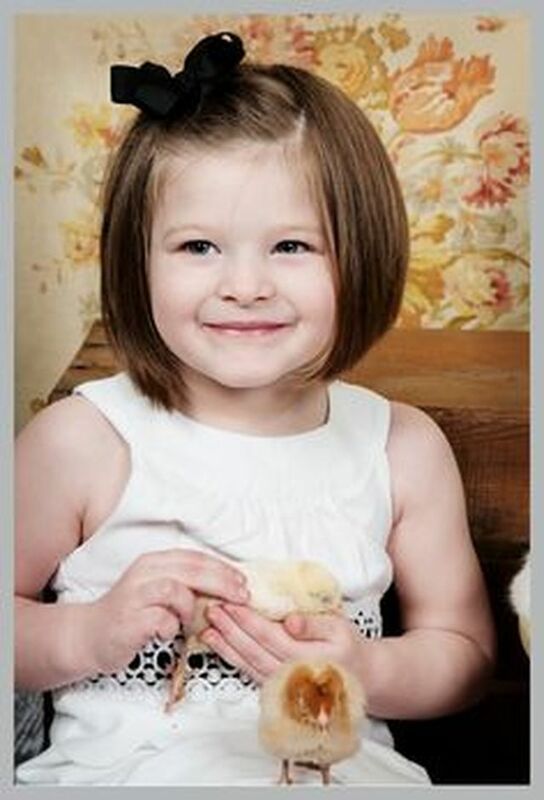 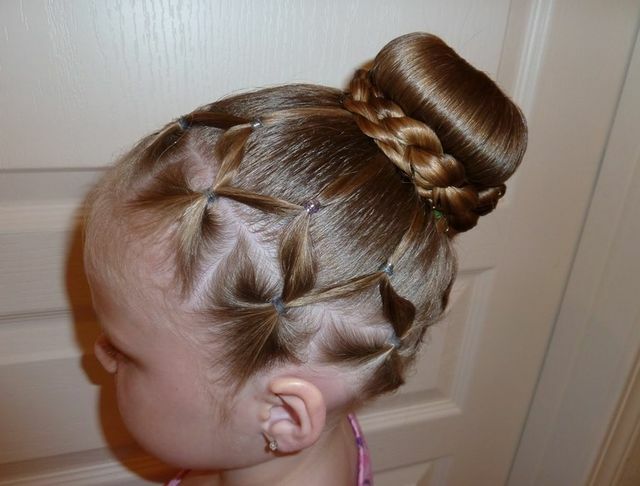 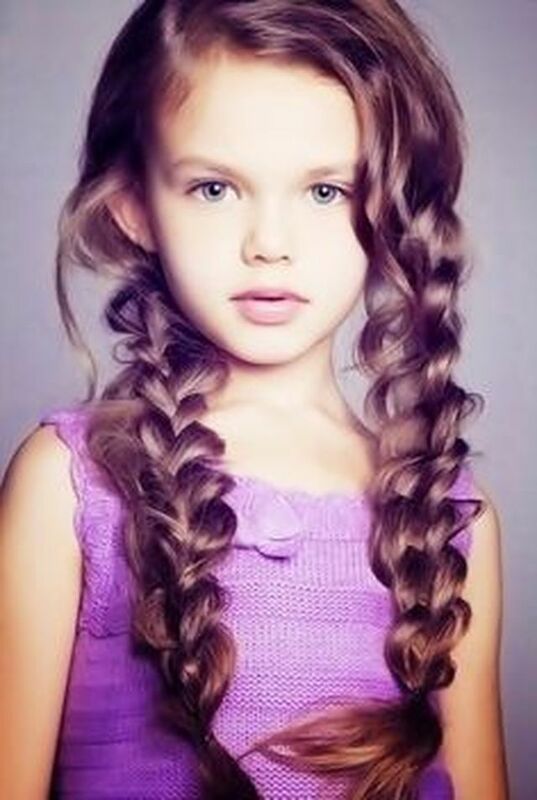 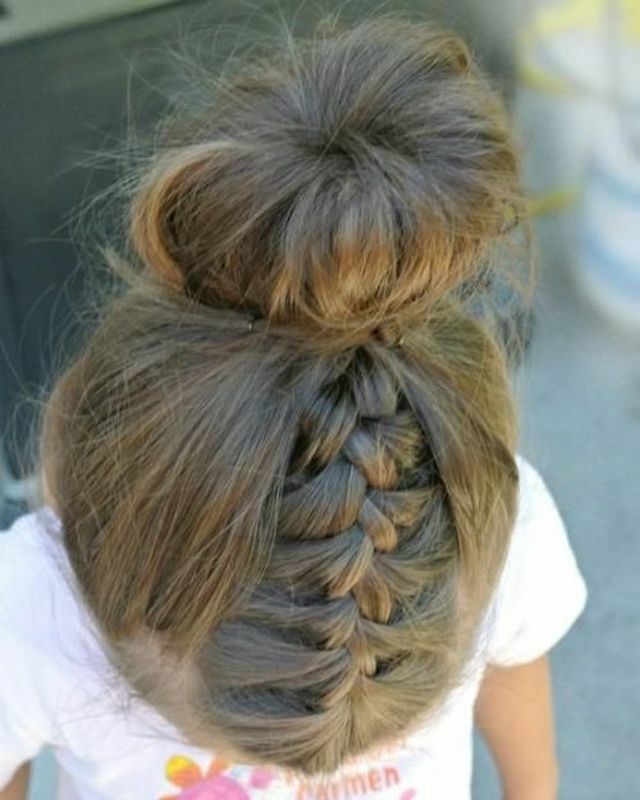 Looking for some cute and creative hairstyle for your young daughter? 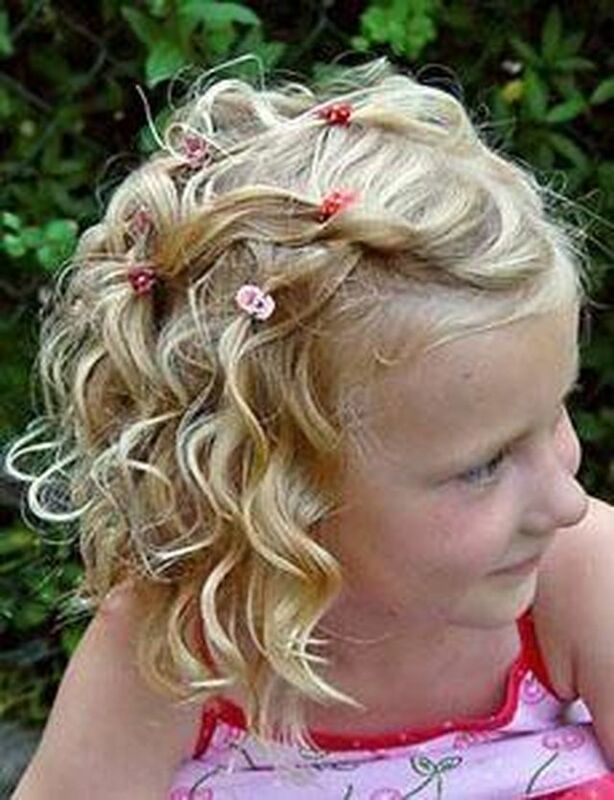 Check out latest cute and creative hairstyles for little girls. 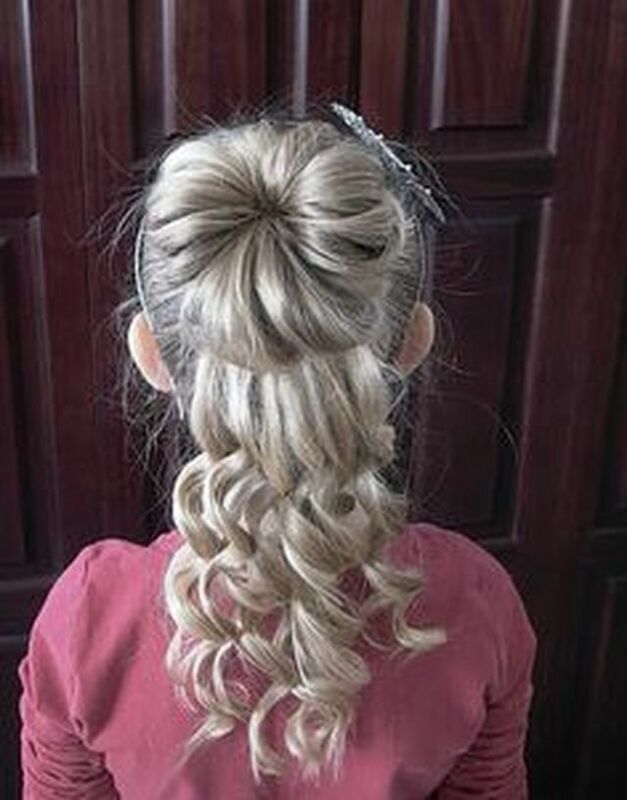 These adorable hairdo’s not only keep their locks covered but also look very angelic and unique. 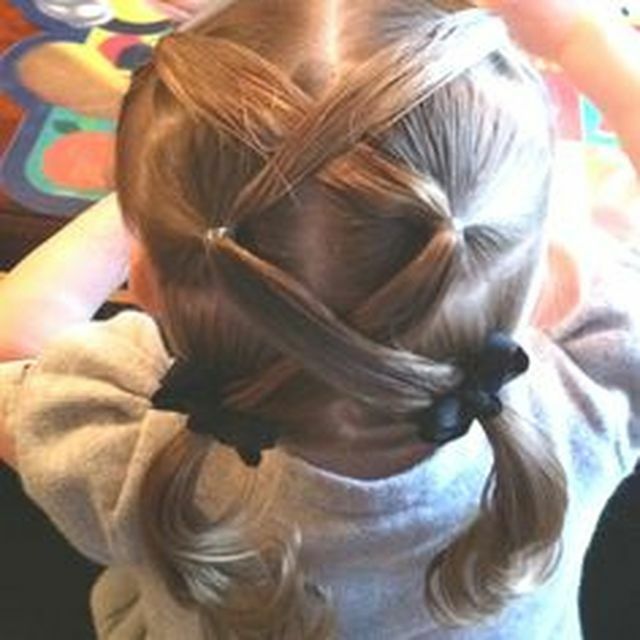 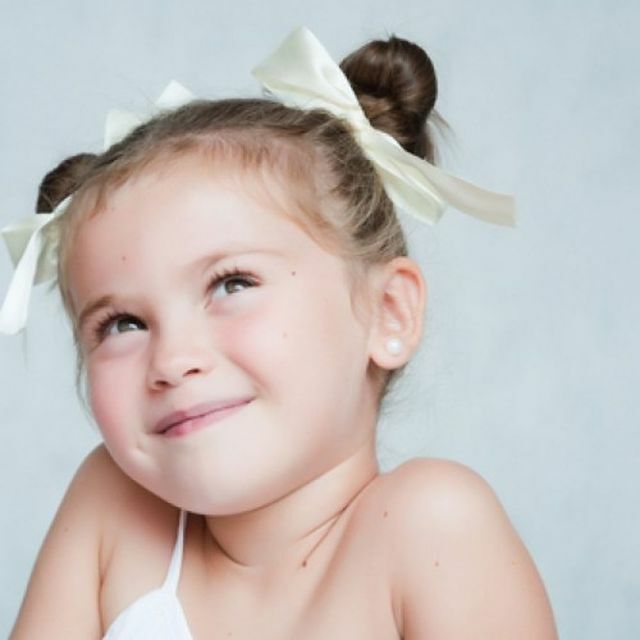 These Easy-to-Do Hairstyles for Your Little Girl will definitely make her look and feel special. 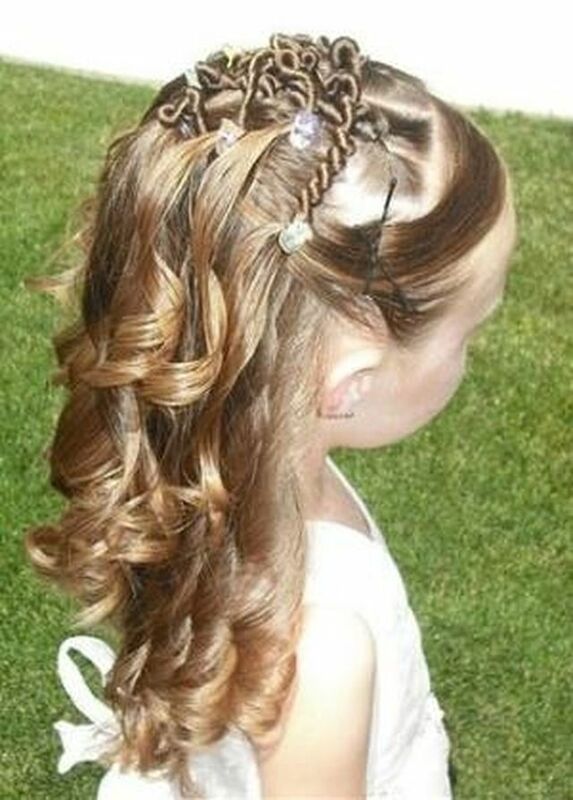 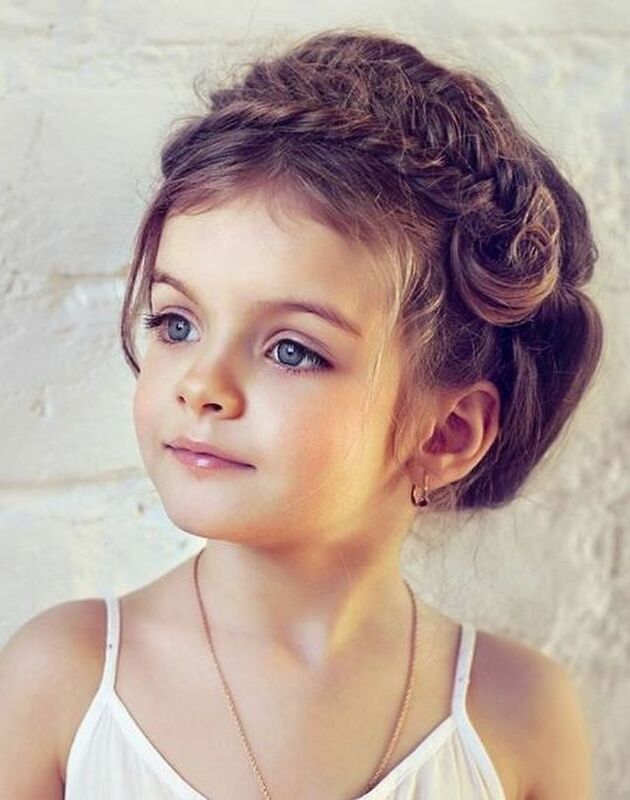 Following creative hairdos will definitely make your young daughter a style icon, with very little creativity you can change her entire look for that special occasion. 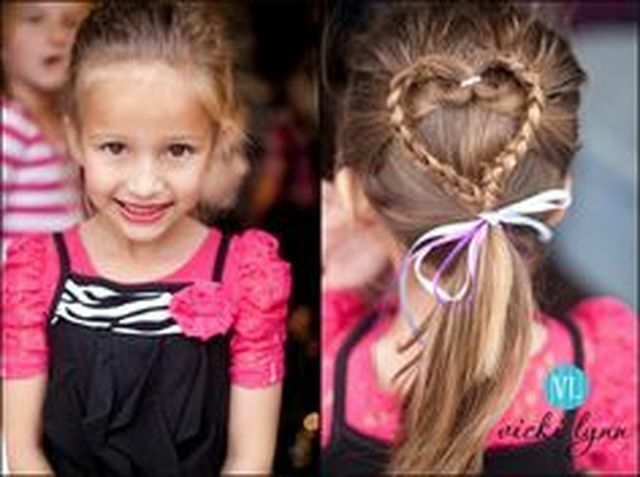 She can be a flower girl, first appearance on school’s stage or anything where you want her to look best. 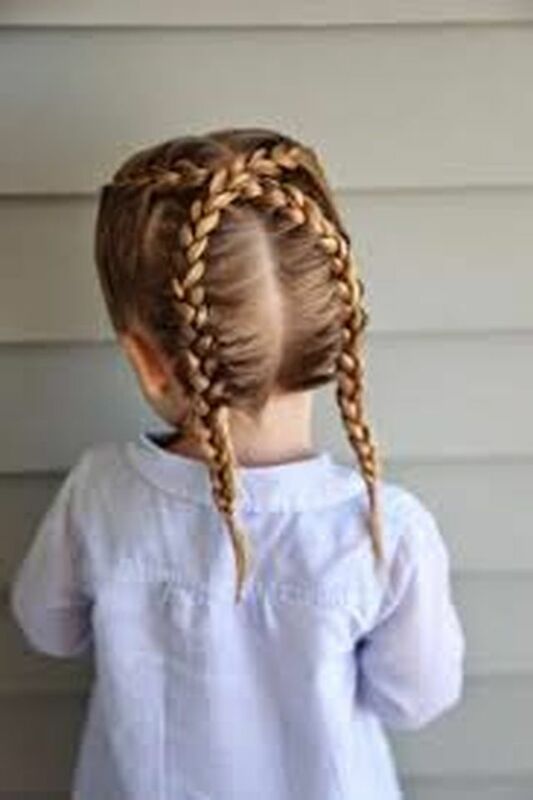 I am sure you must have liked many of them, just try one and see how your little angel looks with these unique braids, ponytails, french braiding, plaits, twists, buns etc. 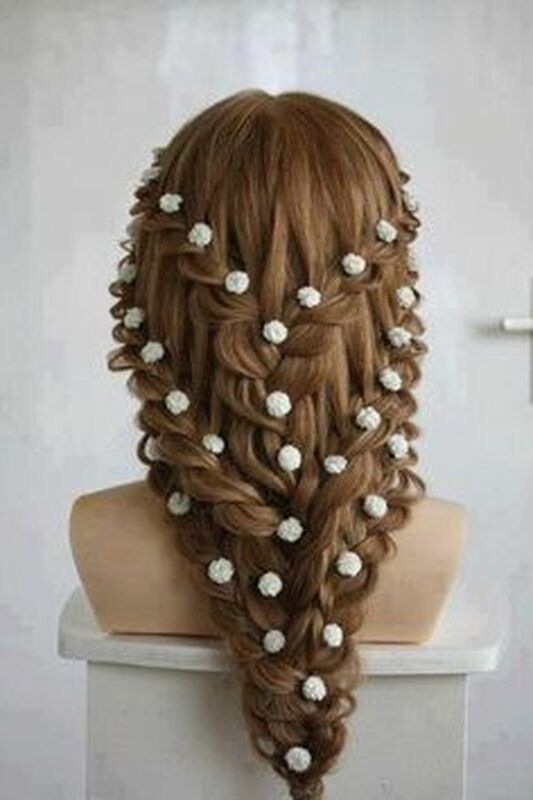 hairstyle.